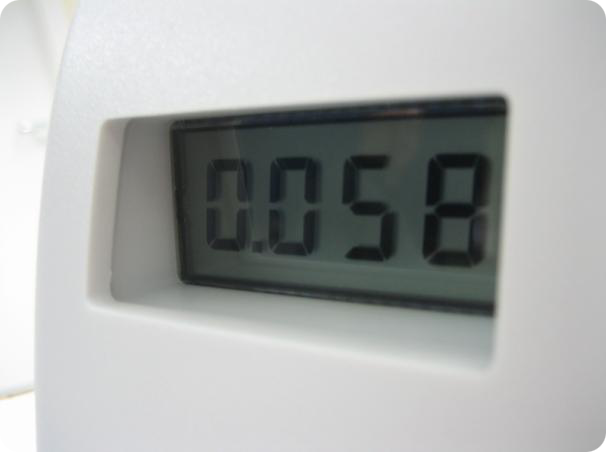 The PPM Technology interface board (ifB) comes complete with a built in Formaldemeter or Glutaraldemeter unit which is designed to connect to third party systems. 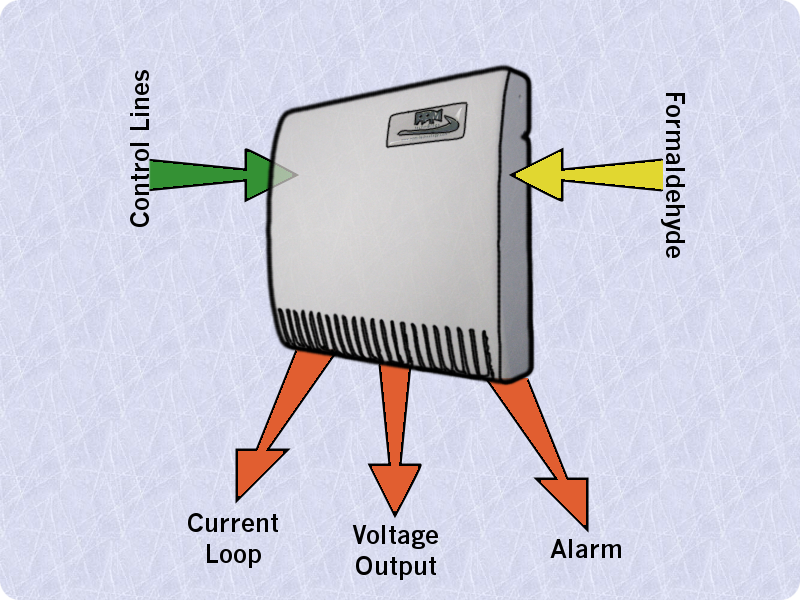 The interface board can be configured to give different voltage outputs; a 4–20mA current output and also give a relay alarm output. Various modes of operation are available to suit a whole array of uses, applications and situations. The PPM Technology interface board (ifB) comes complete with a Formaldemeter htV or Glutaraldemeter, and is fully calibrated and ready to use. Simply connect your external outputs up to the ifB and switch on. 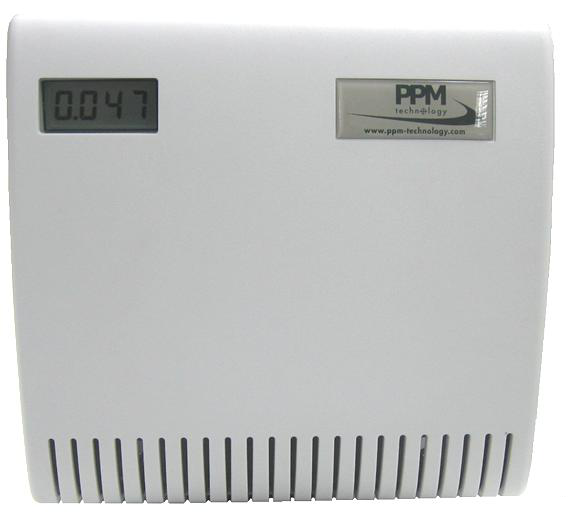 The PPM Technology ifB unit provides a visual display output of current formaldehyde or glutaraldehyde levels within the room. Readings from the internal Formaldemeter or Glutaraldemeter unit are displayed on the screen, providing you with a quick and easy solution to monitoring air quality.